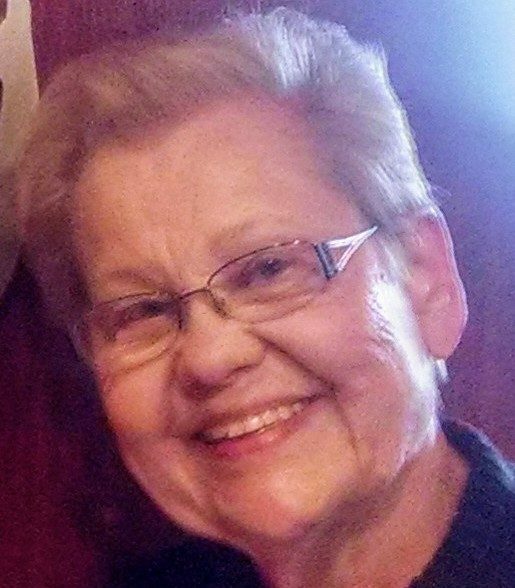 Mirdza (Mitzi) D. Semans a resident of Eugene, Oregon passed away January 22, 2019. Mitzi was born in Latvia, then immigrated to the United States in 1951. She settled in Eugene where she later trained as a Dietitian Assistant, working at PeaceHealth Sacred Heart Hospital for 50 years before retiring. She loved working in her garden and flower beds. Spring was always a high point of her year. Mitzi is survived by her daughter Sylvia, her granddaughter Brittany, and sister Velta. She held a special place in the hearts of friends and family, and will be greatly missed. Mitzi was a friend far away, but close to me. I will always remember our stay in Munich. And I remember her heartfull laugh! I miss her! My thoughts are with Silvia and Brittany. Mitzi had a full and rewarding life as a daughter, sister, mother and grandmother in addition to being successful in her many years in health care. She will be missed by her close family and friends but happy memories will keep her “alive’ in the hearts of all who loved her. She has an amazing family. We are sorry for your loss. Thank you for trusting Johnson Funeral Home with her arrangements.